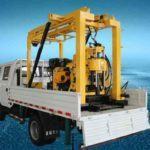 The XYX-3 trailer mounted water well drilling rigs for sale in Yugong Machinery is a kind of self-propelled drilling rig which is very portable to move. 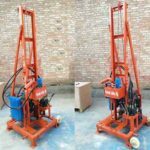 The machine can be used as both water well drilling rig and core drilling rig machine. 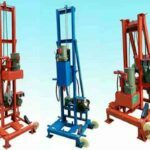 It is an updated model of XY-3 spindle type core drilling rig that our engineers install the wheeled walking device on the basis of the original equipment which don’t need to be loaded and unloaded from the truck and can save the workers’ labor, improves the working efficiency. 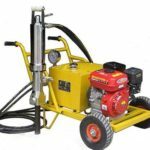 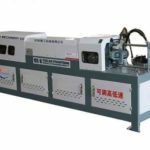 The model is equipped with wheeled travelling mechanism and hydraulic cylinder stanchion, which makes the whole machine convenient to move and facilitate the horizontal adjustment of the drilling rig machine. 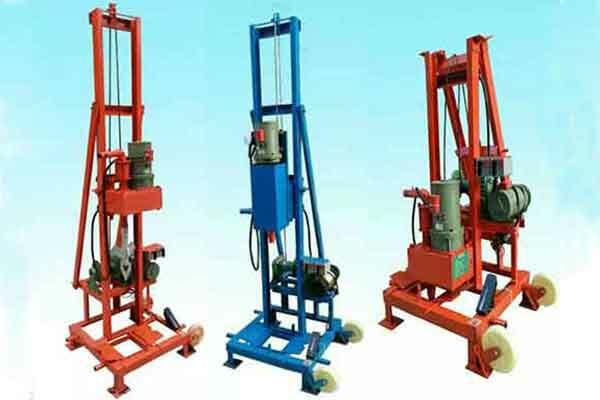 Rising and falling tower is hydraulic operation which is more convenient and reliable. 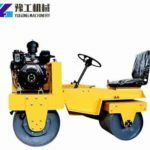 Diesel Engine adopts electric start which can help reduce the labor intensity of workers. 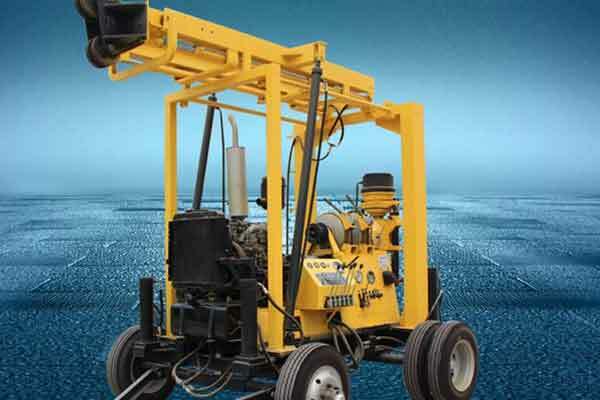 The hydraulic automatic feeding mechanism can improve drilling efficiency. 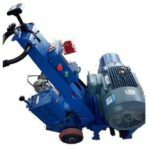 Pressure gauges at the bottom of the bore indicate the pressure for easy inspection of the inside of the bore. 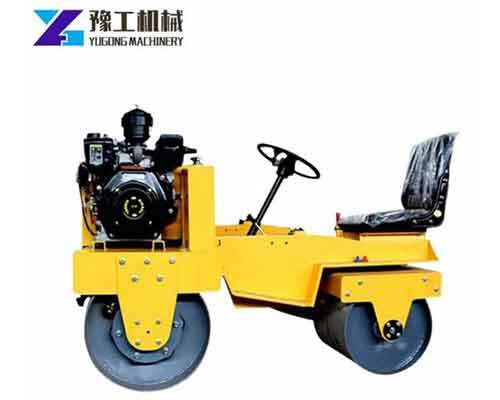 Widely used. 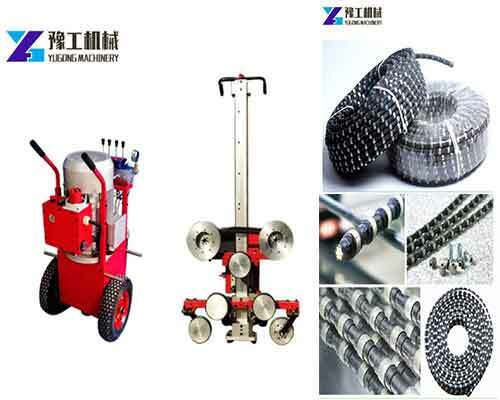 Geological exploration, road and high-rise building foundation exploration and various concrete structure inspection, river embankment grouting hole drilling and direct grouting, civil well and foundation central air conditioning hole drilling.